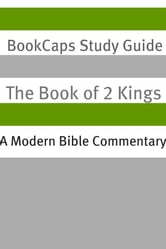 There are lots of Bible commentaries on the Book of 2 Kings, but BookCaps offers one of the first electronic Bible Commentaries for the modern reader. 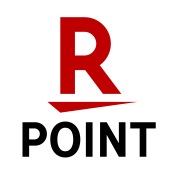 This commentary includes an introduction to the Book of 2 Kings (including the history of the text, the structure, and the themes), a chapter by chapter summary, and discussion questions. 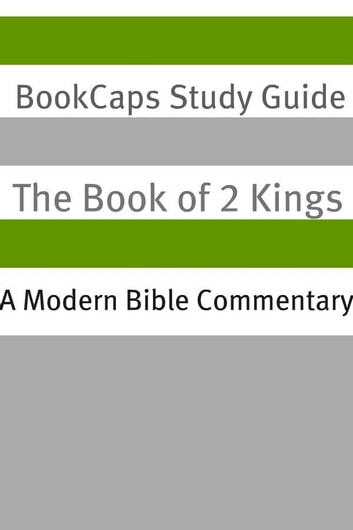 BookCaps Bible Commentaries are nondenominational study guides for people who are just getting into the Bible for the first time, or who just want to know a little more.